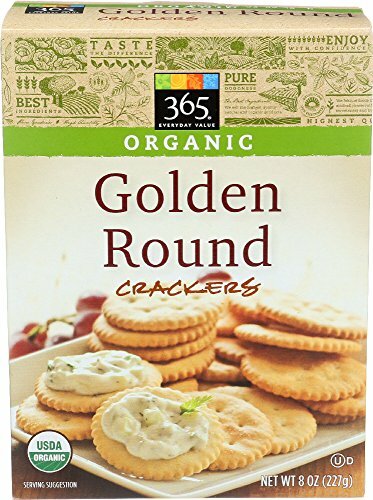 Our organic golden round crackers have a rich taste and crisp texture. Whether topped with peanut butter and jelly, cheese and mustard, or spicy dips and spreads, they’re the perfect all-around snacking cracker-satisfyingly crunchy and tender. Made with organic wheat flour and non-hydrogenated palm oil, these delicious crackers are topped with just a touch of salt.